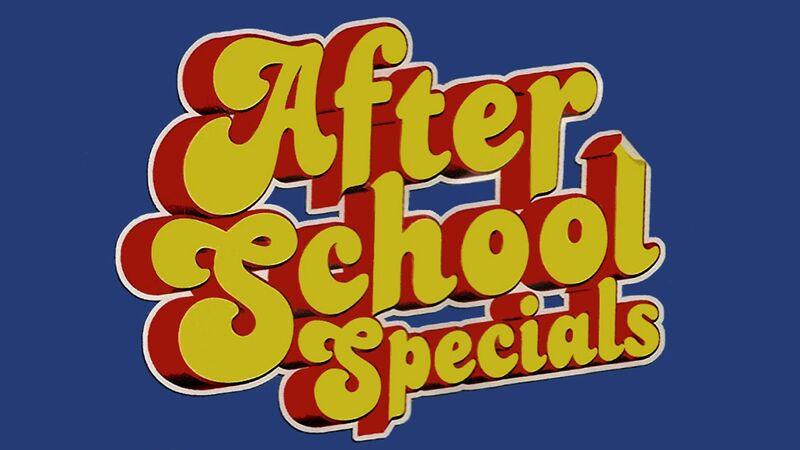 Here's where to watch every episode of ABC Afterschool Special season 10. Mouseover or tap an episode to see where to stream it. Click or tap the play icon to stream it on the best available service. She Drinks a Little Sep 23, 1981 ""She Drinks a Little"" ... or does she a lot, lot more? That's what Cindy's friends try to convince her as she denies that her mother may be a flat-out alcoholic. Eventually, Cindy sees that her mother indeed has a serious drinking problem and needs help. This ABC Afterschool Special showcases Alateen, the national support group for teenagers with alcoholic family members. Starstruck Oct 14, 1981 Aspiring teen folk singer is torn whether to continue her singing or to accept an educational scholarship. Tough Girl Oct 28, 1981 After juvenile delinquent Renie Lake is caught dealing drugs in a stolen van, she is court ordered to live with her father and rigid step-family. Despite living with a family that seems to dislike her, she re-enrolls in High School and befriends a hearing-impaired girl. The Color of Friendship Nov 11, 1981 The Color of Friendship is a 1981 film shown as part of the ABC Afterschool Special series. It's about the friendship between two 13-year-old boys, one black and one white, in a small town that has just started integrating its schools.